Home >> Business >> Ever been locked out from Social Media? 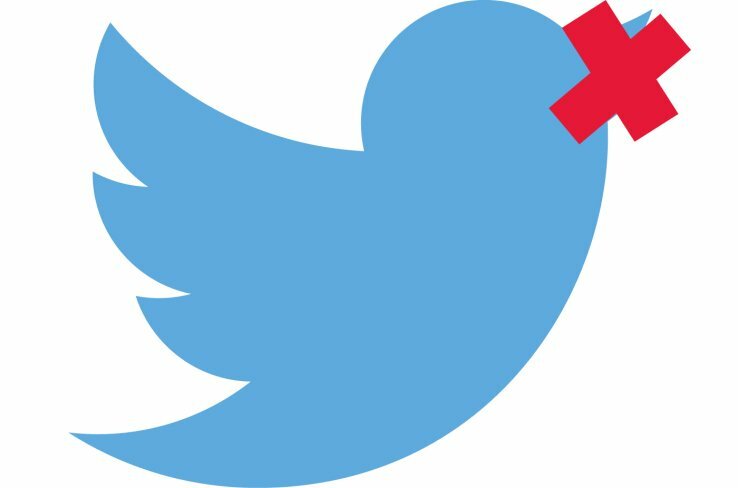 What to do when you are prevented from using your OWN SOCIAL ACCOUNT? 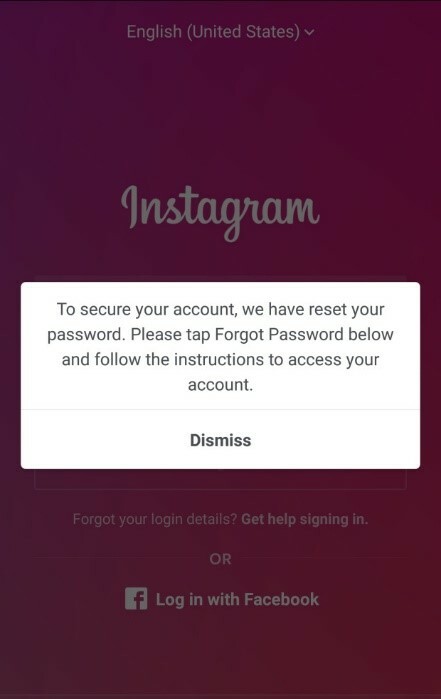 Not sometimes, there often emerges cases when we, unfortunately, forget our social media accounts password but still try to forcefully enter by trying several other unusual passwords. And alas! Our account gets locked! Disheartening while at the same time furious & frustrating! What todo, where to go and how to do? Are the only questions that strike in your mind and the first thing you will do is SEARCH in Google! Thousands of opinions and ideas which are completely apart. You try one in one to get hold of your account and get disheartened. Well, just take a deep breath and try out these few simple methods. Though we have not covered every social media accounts below are the few ones which are popularly used. 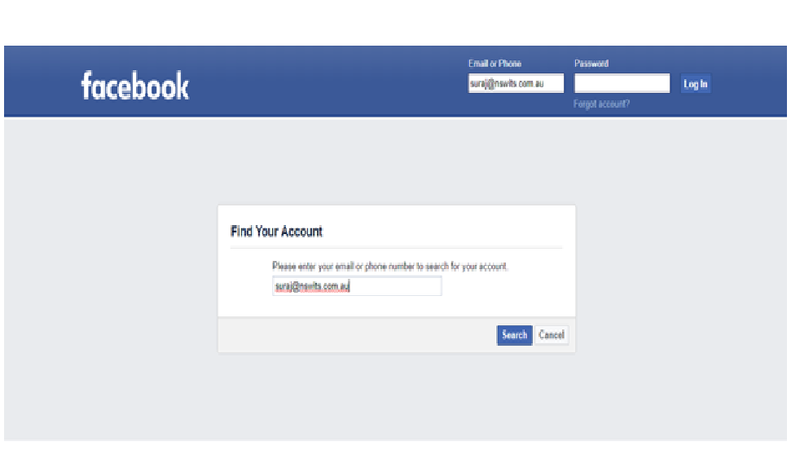 The foremost thing that you need to do is, to reset your Facebook password. Next step is going to “Find Your Account Page” and enter the mailing address. If it does not work you will be diverted to other pages with options to get back your account. Another way out is two-factor authentication method where a verification code will be sent to you in your email id or given phone number. As they say, prevention is better than cure, Facebook has an option to enroll three of your trusted contacts who can vouch for identity when your account is locked or hacked. 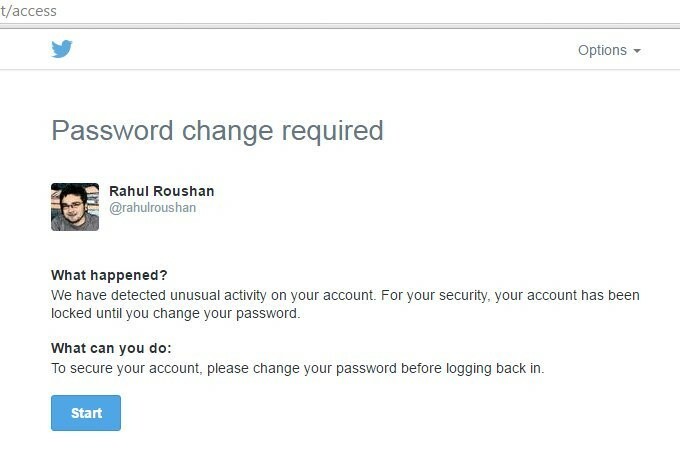 After limited times of trying to sign in in the Twitter account, it’s obvious your account will get locked. Even if you find a correct password, but after your accounts get locked there is no point of trying it. The lock lasts for an hour to and will eventually clear. Even if doesn’t clear in an hour disable your third-party applications, wait for an hour and try to again sign back. If you are not permitted to enter just ask Twitter to reset your password. If you don’t get a resetting code then head for login troubleshooting tips. Just a week ago, one of my friends suffered from a similar situation. Simply log into your account with your username. A notification will appear instructing you to submit valid credentials. If your luck is still letting you down try for “Need More Help”. Link the app which will guide you to follow step by step instruction to recover your account. If there are no reset options then make sure to contact the support team for further guidance. Besides these foresaid options make sure to take preventive measures. Every social media account allows ask you to feed your own personal numbers for security reasons. Similarly, if also offers you other additional steps of including trusted contact, two-factor authentication, and e-mail verification. So, make sure to feed incorrect information otherwise you will end up losing your Social Media account forever. It’s not that you want to be allowed to create a new one, but still, it will surely take a long time to get back to the older version.